Indulge and keep halal with Palestinian poultry. The $7.50 half chicken is plenty of food, but for only $10.99, why not get the whole one? How do I love Al Aseel Grill & Café? Let me count the ways. 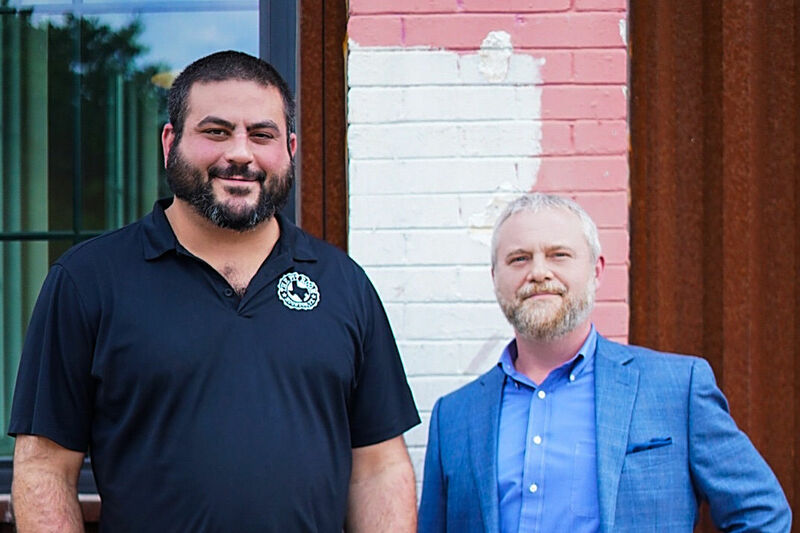 I love it to the depth and breadth and height that it's the first Houston restaurant I've visited more than once, not because I had to for work, but because I wanted to. And when I did, I gathered up a table's worth of colleagues to get a better survey of what the restaurant has to offer than I did dining there on my original solo mission. Both times, I started with an order of a drink referred to on the menu simply as "fresh lemon mint." One of my colleagues commented that it looked like Indian raita, which is not entirely wrong. The refreshing central ingredients are the same, even if it's just a thick island of foam on top that resembles yogurt. Instead, I prefer to think of the drink as lemon mintade. At dinner, there are bound to be oldsters puffing shisha and conversing with a Jordanian server. There are music videos on a flatscreen TV to dress up the otherwise utilitarian dining room. 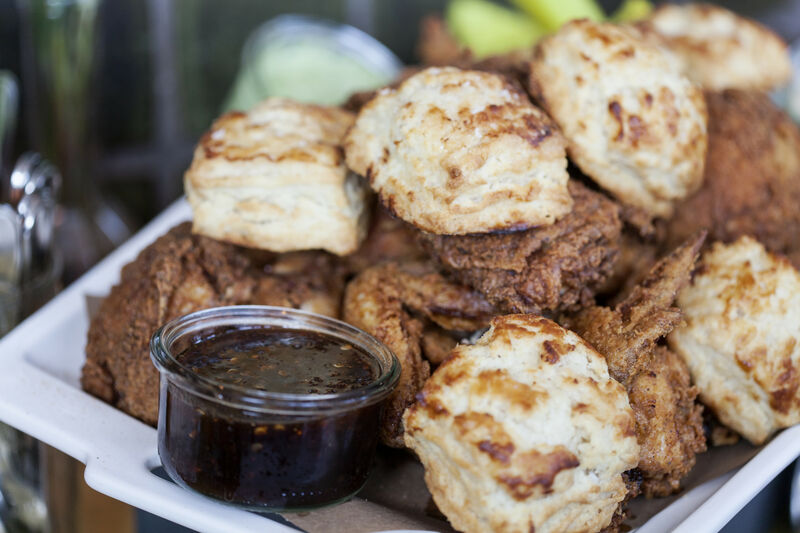 But most importantly, there is fried chicken. 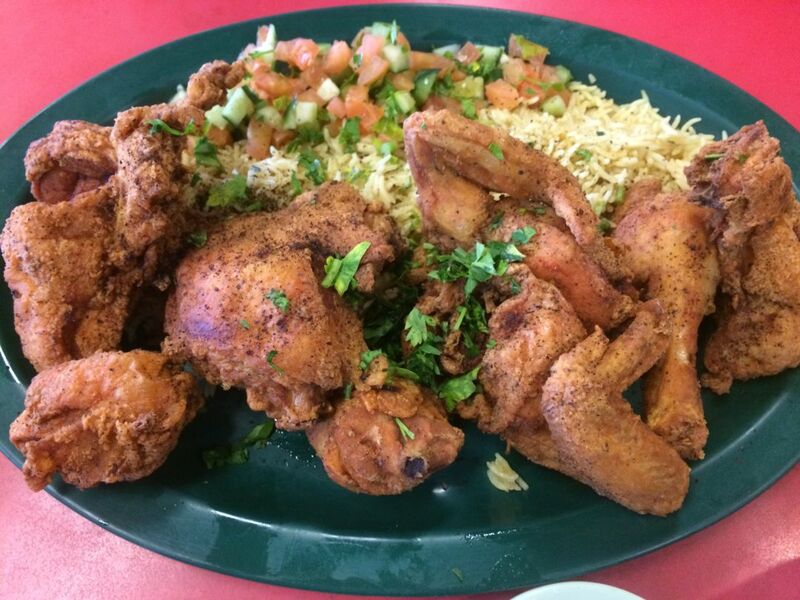 Halal fried chicken isn't easy to come by. 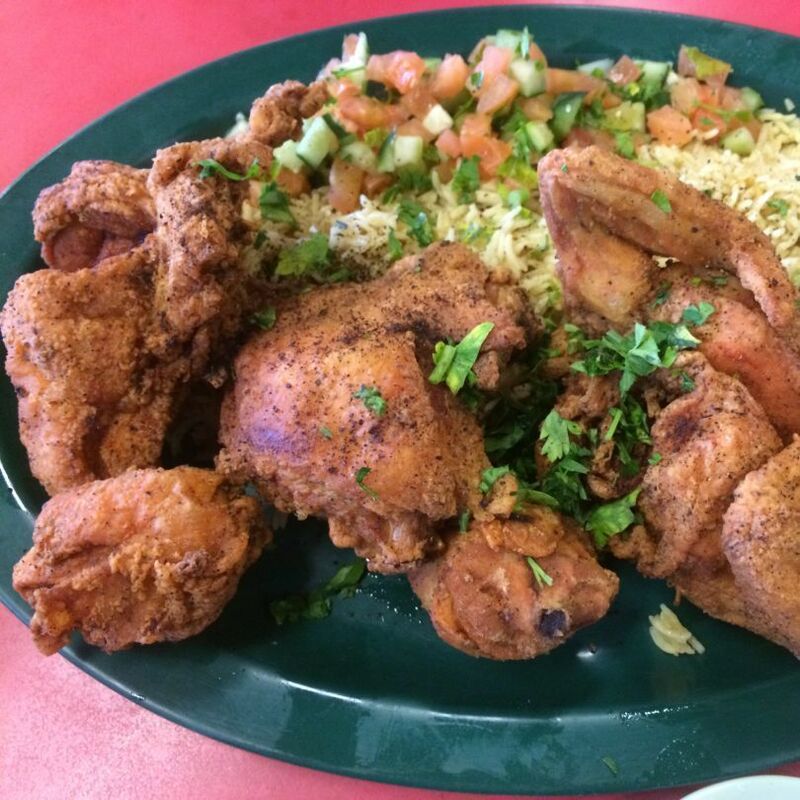 But fried chicken this good is even harder to find, no matter how it was slaughtered. The bird at Al Aseel is indeed a rare one. The flesh itself is juicy; the skin fuses so easily with the breading, it's impossible to know where one crispy element begins and the other ends. A liberal shake of sumac adds a singular zip, but somehow, it's the blend of fluffy, earthy rice and tangy cucumber-and-tomato salad that makes the dish. For an extra treat, dip the chicken in the piquant garlic sauce served with fluffy pita and spicy pepper sauce at the beginning of the meal. 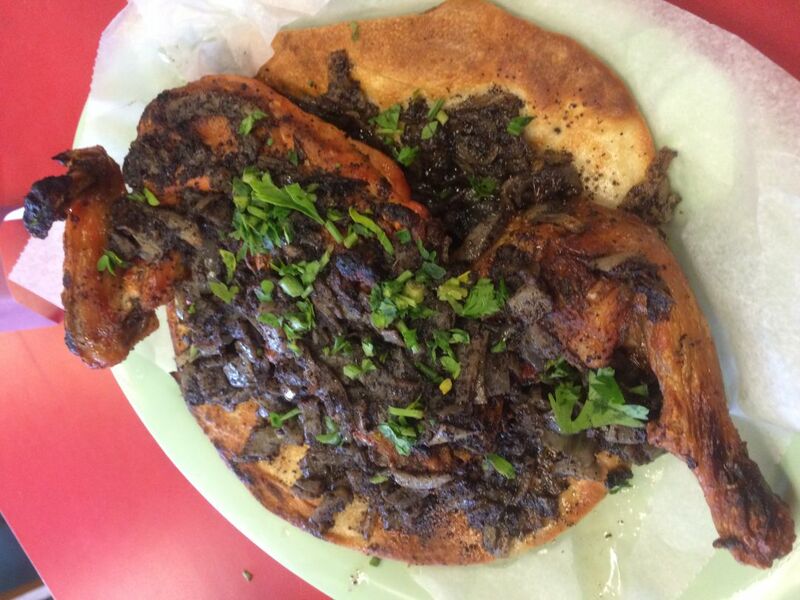 Musakhan chicken is as deeply Palestinian as you can get. At Al Aseel, it is enviably crisp and served over olive-oil-drenched taboon bread with a chunky sauce of onion and sumac. 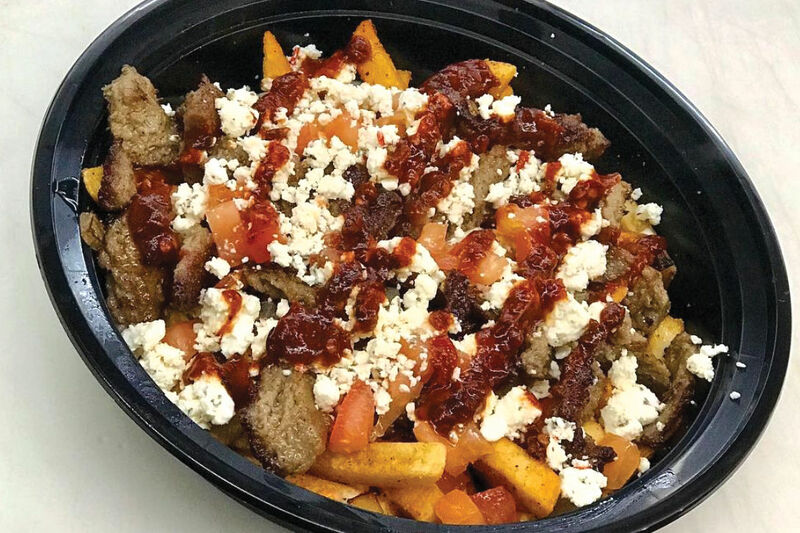 The bread absorbs every bit of chicken juice and sauce, resulting in an additional treat somewhat akin to Turkish lahmacun, minus the ground meat. Mixed grill for one, $14.99. Yes, today is Fried Day, but the grilled goods at Al Aseel are so excellent they deserve their own due. So much so, why not order three at once? 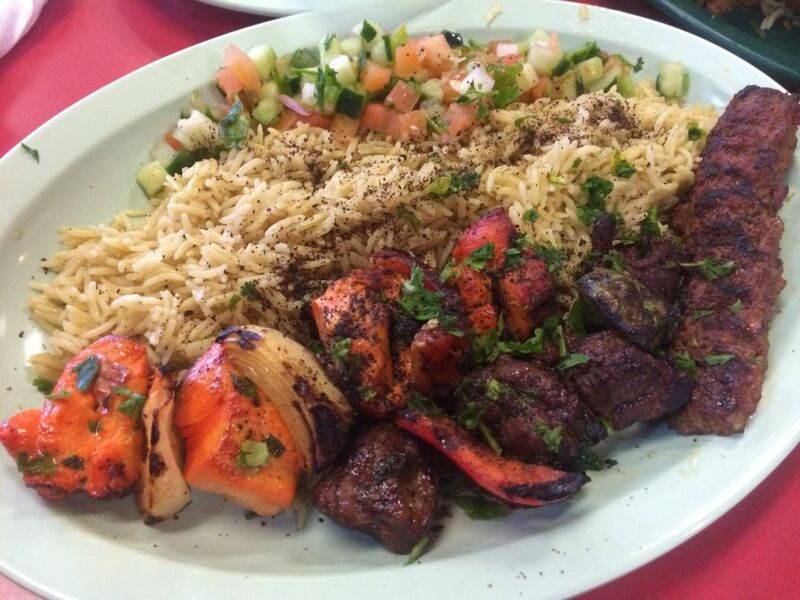 The mixed grill is the way to go for a tasting of some of the best charred, marinated Mediterranean meat around. The beef kufta is uncommonly juicy, bursting with mellow garlic. Chunks of beef stand on their own flavor, and that of the fire, while the chicken, separated with layers of grilled onion, could hold its own among most any iteration of better-known chicken tikka. All the same, I doubt I'll ever go to Al Aseel for a grilled dish without also requesting a side of fried chicken. A whole bird isn't too much for a side order, is it? 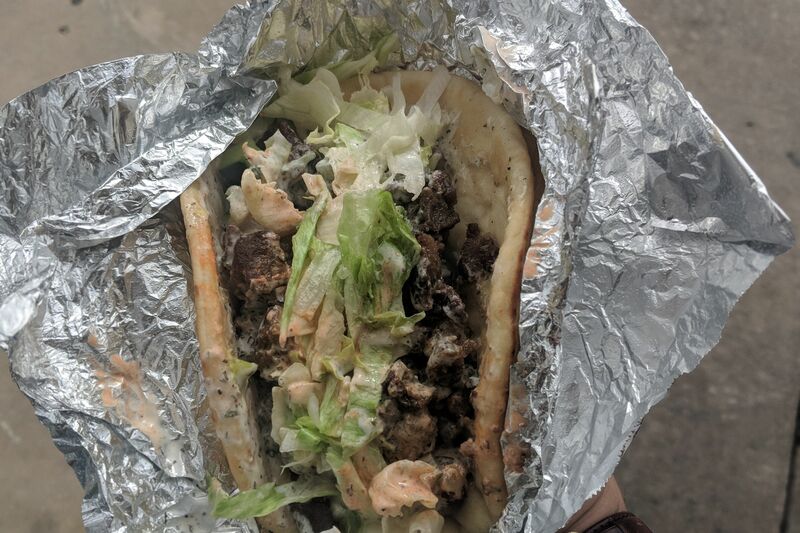 Have You Been to Shawarma Alley Yet?